Keep warm this winter with luxurious and versatile cashmere wrist warmers in cabernet. Made in Scotland by Johnstons of Elgin. ALL ORDERS GIFT WRAPPED. 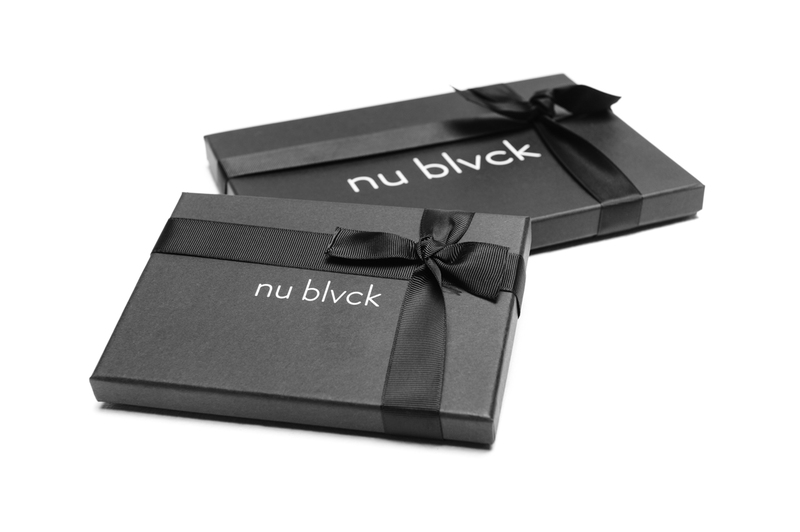 We'll carefully wrap your item in tissue paper and package it in a beautiful branded Nu Blvck presentation box sealed by hand with a ribbon. Buying for someone special? Easily add a custom personal message at checkout. Nu Blvck accessories will be delivered within 2-3 days of your order being confirmed. FREE STANDARD DELIVERY in the UK for orders over £70. All orders will take 2-3 days from dispatch. International Shipping rates vary. For more information see Delivery and Returns Policy. Each piece in the collection is carefully crafted by Johnstons of Elgin, a world leading cashmere manufacturer who make pieces for some of the leading luxury brands around the world including Nu Blvck. With over two hundred years experience, the skilled artisans (some of whom have been honing their skills over 50 years) in the Elgin factory have created beautiful, luxury pieces for this collaboration. Each cashmere piece starts its journey as raw form cashmere recently combed from the goat. From here, the cashmere goes through a dying process, this age old process delivers the vibrant array of seasonal colours found in the Nu Blvck collection. 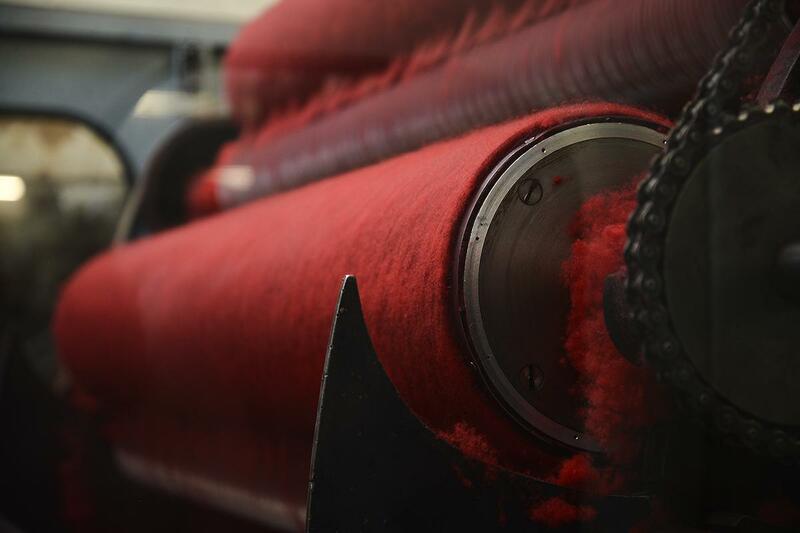 Each length of fibre is combed to straighten the fibre in preparation for it to be spun. 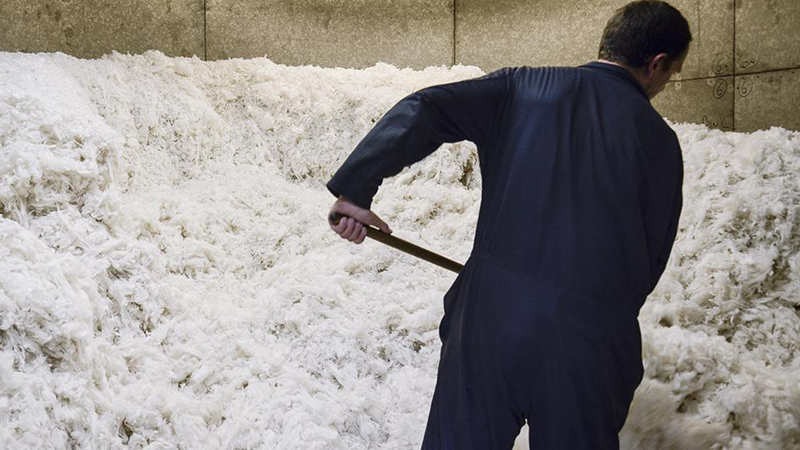 This creates a continuous web of luxurious fibre which is the twisted and spun into yarn, ready for weaving. 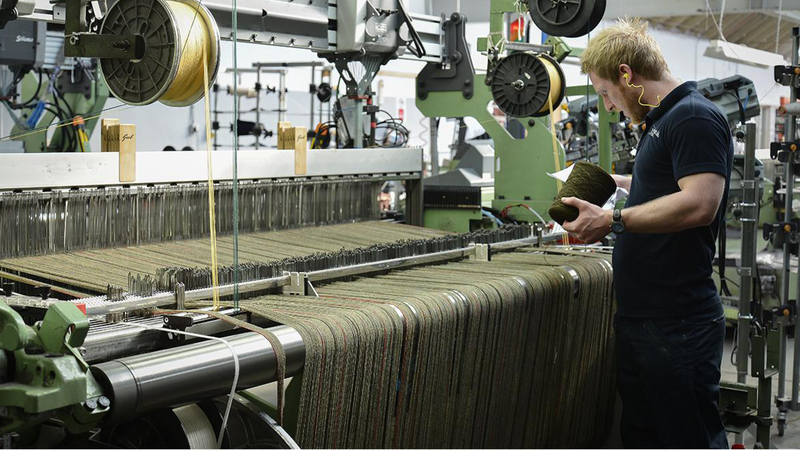 This process is regularly checked by hand to ensure maximum quality throughout. Each piece of yarn is wound onto the warp and transferred to the loom for weaving. Weaving is the introduction of the horizontal thread that runs through the fabric in order to create the full length of material to be made into this soft cashmere NU BLVCK piece. 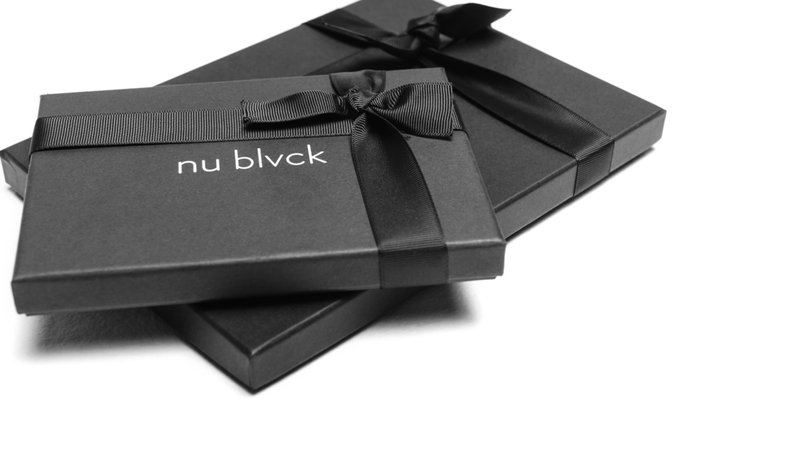 Every NU BLVCK piece is wrapped in tissue and packaged in a beautiful branded NU BLVCK presentation box sealed by hand with a ribbon.